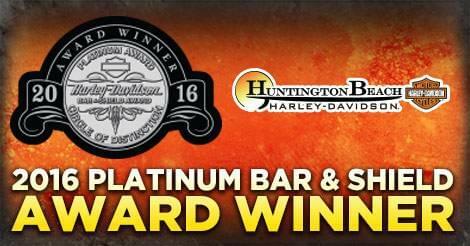 Huntington Beach Harley-Davidson is proud to announce they have been awarded the Platinum Bar & Shield Circle of Distinction Award for 2016 from the Harley-Davidson Motor Company. 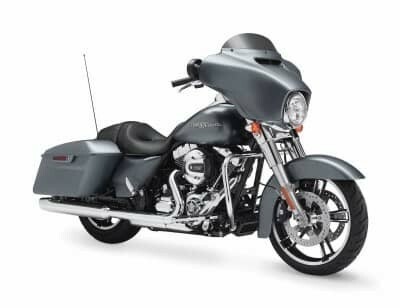 This is the highest accolade bestowed upon dealers by HDMC and the distinction has only been given to six dealerships in the entire United States. Thank-you to our hard working team and thank-you to you, our loyal customers. We could not have achieved this without your support!